This elegant home boasts pride of ownership throughout. It offers brand new bamboo engineered wood floor, tile floor, surveillance cameras, solar panels, custom Hunter Douglas window treatments, and a professionally finished 3-car garage. 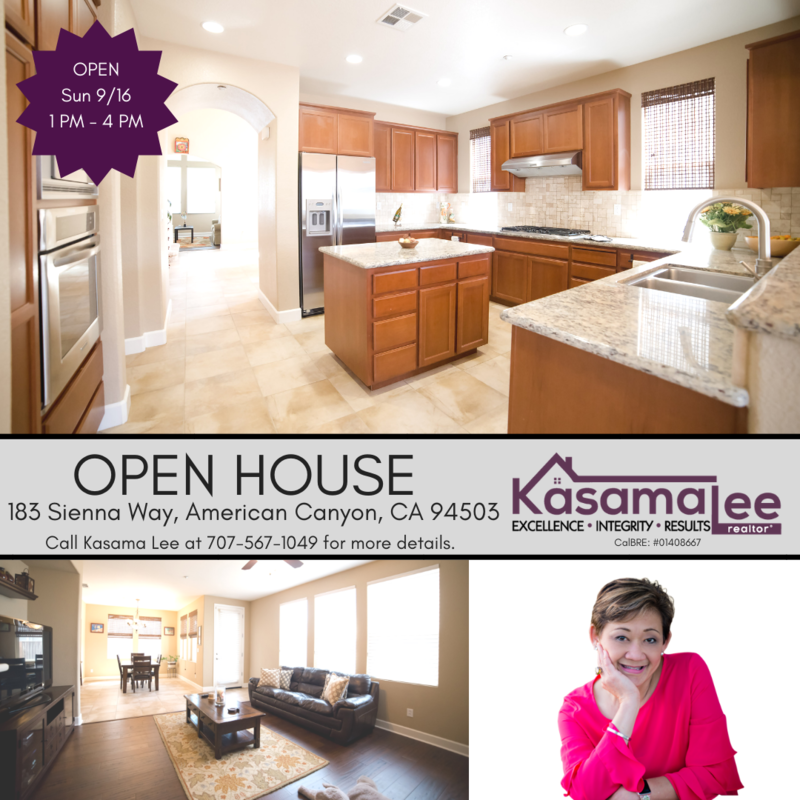 📲 Call or text Kasama Lee at 707-567-1049 for your private showing or any questions.